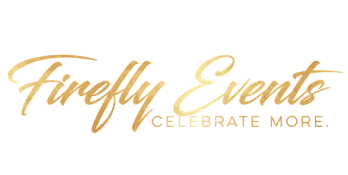 Firefly Events has been operating in the Virginia/DC/Maryland metro area since 2012. As a full service celebration company with a vast network of carefully chosen partners, we can plan, manage, supply and run your event. Our goal is to deliver you exceptional service for your special occasion, get-together, and once in a life time memorable event, whether small or large.